the adventures of tartanscot™: "Where is James Living . . . "
"Where is James Living . 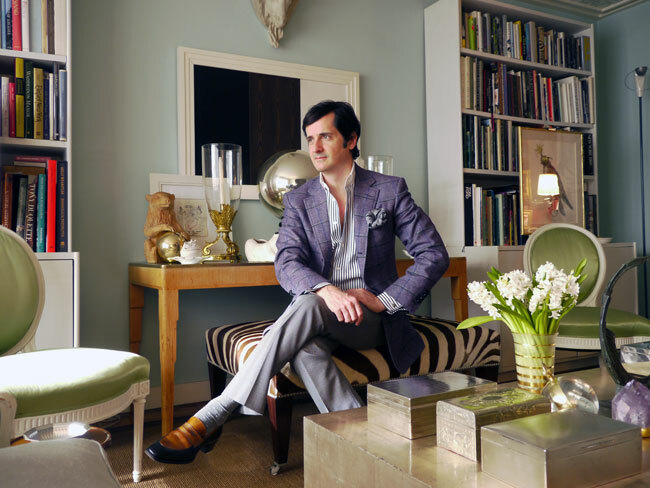 . . "
For those of you who might not be regular readers of New York Social Diary, my good friend (and the creative force behind the blog What is James Wearing) James Andrew's home is featured this weekend. I've included a few of the photos - but, you should really check out the entire interview HERE! Congratulations on the great interview James! And on your amazing home too! Is there anything better that getting to snoop around someone’s home? I adore the NYSD House features...beautiful images per usual! Wow, I am heading there right now because this is a great dose of goodness for Friday morning! Love the art piece above the console where James is sitting. Thanks for sharing! 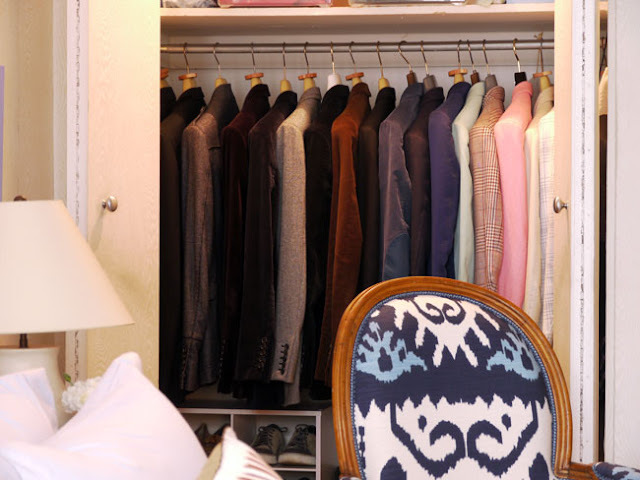 No surprise...James' home is as chic, dapper and utterly pulled together as he is! JA just oozes style! I love the different textured ceilings (and of course all the other details)! The home is equally as stylish as the man...love his blog!! Loved this feature. 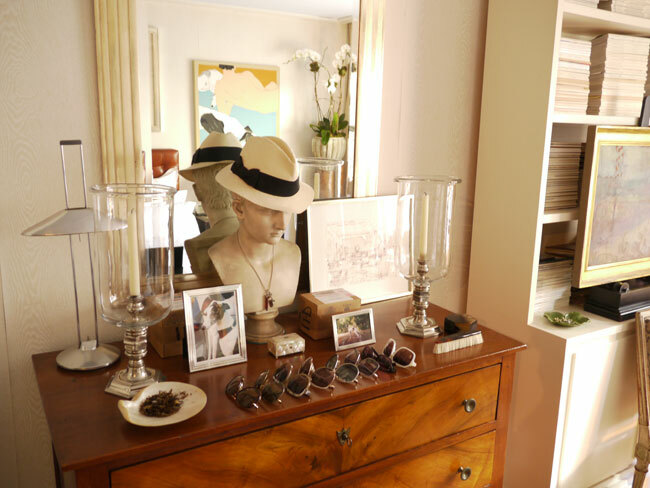 Both he and his home are the epitome of chic!! Thanks for the look! 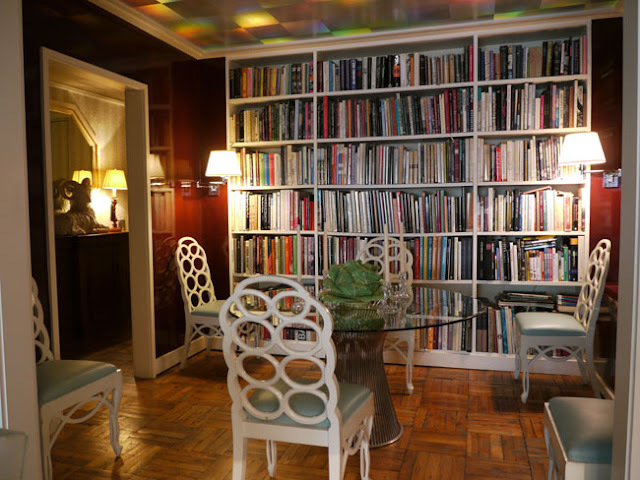 It seems like I may have seen this apartment before somewhere....it is gorgeous! Yea. I need a few of his shoes. This is so gorgeous -- I shared your link on my FB page. Thanks! 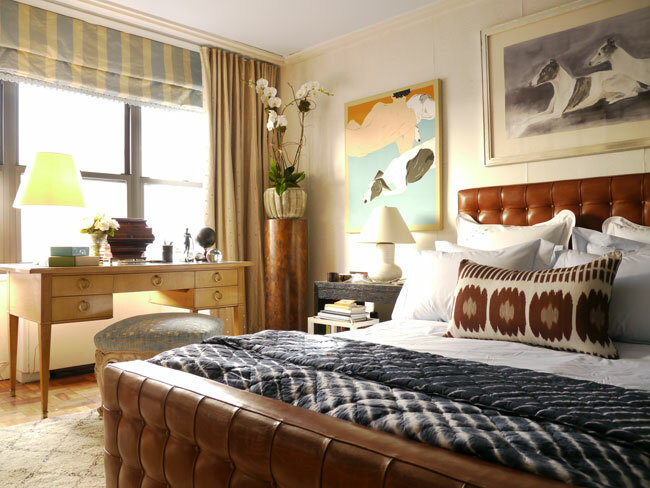 Hey there tartanscott- thanks for the post.Do I see a wallpapered ceiling there ?? Way to go! But what a crick in the neck for the wall paper hangers !! Love the dog paitings, my house is full of them. Very chic and sophisticated. Definitely a dog lover and someone who is in control of his life! Such a great space and an interesting person! 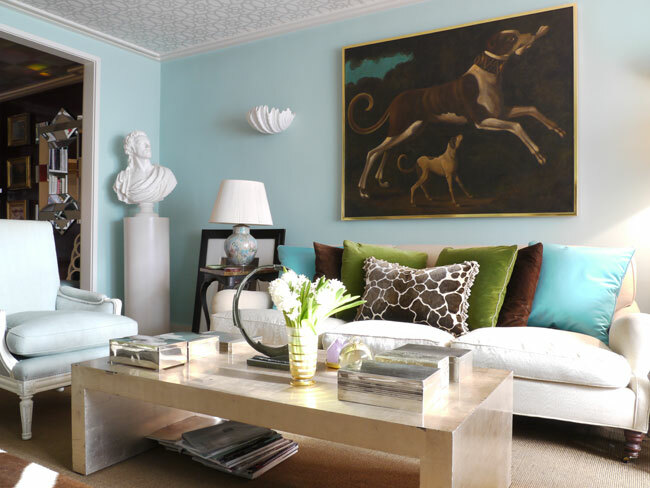 I covet the dog painting from Billy Baldwin and the bust from Alan Campbell! I Love It All! Just Beautiful! James' home totally suits him. "Meanwhile, Back at Downton Abbey . . . "
"Love, a Story . . . "
"Shopping in SOHO . . . "
"More Cream than Coffee . . . "
"And the Oscar goes to . . . "
"Only the Shadow Knows . . . "
"Who is This Man . . . "
"Let's Walk Home Through the Park . . . "
"Don't Be Anti-Social . . . "
"Blogger's Anonymous . . . "
"A Visual Life . . . "
"Blogging from Bed . . . "